Millennials today are emerging as the most important market for the real estate sector. By 2022, the average age of a potential home-buyer in India will be only 29, making it the youngest country in the world. This also comprises of 46 percent of the country’s workforce. Unlike the generations preceding them, millennials prefer to invest in a home at a much younger age. House of Hiranandani has always taken pride on understanding exactly what our consumers want and finding the best way to give it to them. Here we delve into the psyche of our millennial consumers to decode what motivates them into purchasing a home. Millennials in India are much more optimistic than their counterparts in other countries. Because they have grown up with technology, millennials effortlessly adapt to changing digital platforms. They are very prudent with their purchases, preferring to research a product fully before buying it. From understanding the construction process of a building to decoding real estate with a legal expert, they leave no stone unturned in finding that quintessential property. 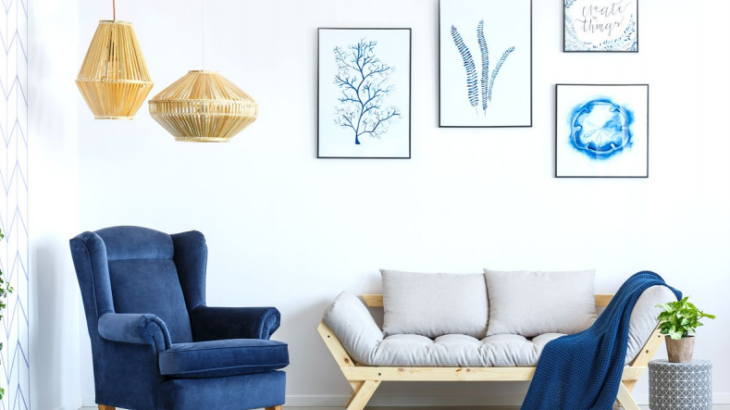 Their exposure to other cultures and lifestyles means that millennials aren’t just looking for a home to live in; they are on a quest to find the perfect holistic living experience. Millennials tend to place greater importance on experiences over products. This is why businesses need to genuinely engage with them instead of just marketing themselves. The path towards attracting millennials primarily involves respecting them as informed decision-makers. Brands also need to provide them with incentives that will make them feel valued. Since millennials are so active on social media, brands need to engage with them on the right social media platforms. 65 percent of millennials have expressed a desire to invest in a home sometime in the near future. They aren’t simply buying a home for security, but view property as a reflection of their status and personality. Millennials today prefer compact homes with high resale values in convenient localities. They also lean towards established builders and search for homes that give them the best value for their money. There has also been a rise in demand for integrated townships due to the greater convenience they offer. Millennials prefer to do their preliminary research for real estate online, but finalise on a purchase only after consultations and physical site visits. To adapt real estate marketing for the digital era, brands need to maintain an active presence on social media, especially Facebook. Since millennials do so much research online, realtors also need to fine-tune their search engine marketing techniques. This is crucial for brands to appear on the first page of search results. Millennials need to find a reputed builder who can ensure quality construction and timely completion. 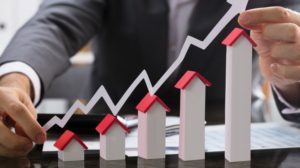 They also need to make sure the necessary approvals and licenses are in place to avoid novice mistakes while investing in real estate property. The infrastructure of the locality along with the future growth trends is also very important. Additionally, millenials need to take into consideration their career trajectory and future earning potential before they pick the perfect home loan to finance their purchase. What sets millennials apart from preceding generations is that they are well-informed and savvy decision makers. 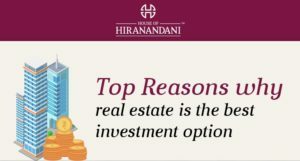 At House of Hiranandani, we believe that respecting them and being open with them is the only way to capture this burgeoning market.